This 2 hour walking tour through Aarhus' charming streets and courtyards provides a cultural insight into the city. Your guide will take you on a trip through Aarhus' cultural past, present and future. 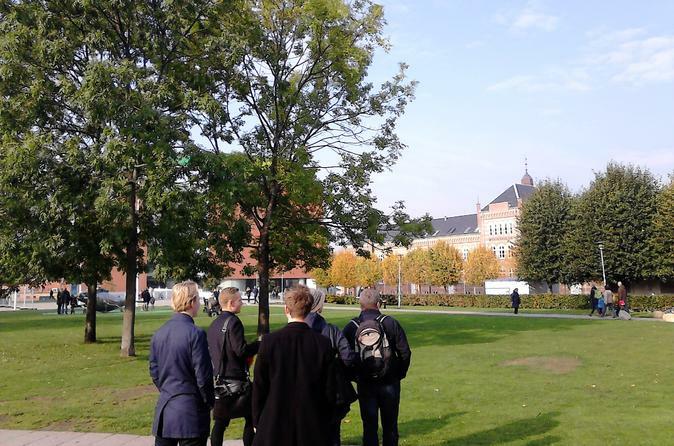 Discover Aarhus on this private walking tour. 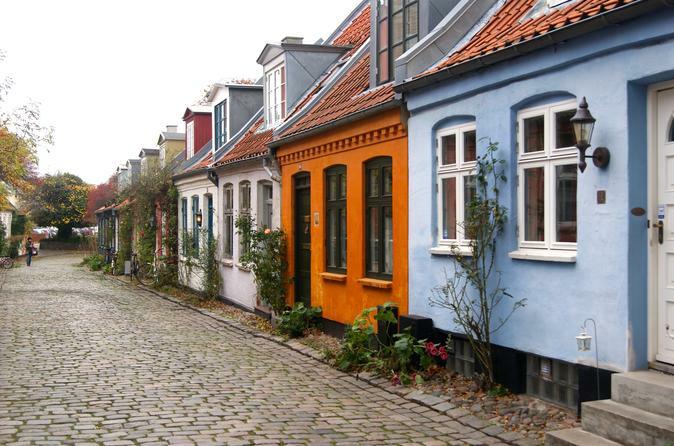 Explore the historical and cultural sites of Denmark's of second biggest city. Listen to your private tour guide as they recount the stories of Viking times and modern times.